Claude Dozorme revisited the traditional Liner Lock pocket knife. Indeed, this pocket knife already exists in Laguiole shape and Thiers® shape. Extra flat and extra light, the Liner Lock pocket knife can be transport everywhere. In town or in the country, it slips easily into a pocket or bag. It is a pocket knife very discreet and very practical. Moreover, the blade of the Liner Lock pocket knife is made from very high quality X50CrMoV15 steel. These pocket knives cut very well and it’s very easy to resharpen. 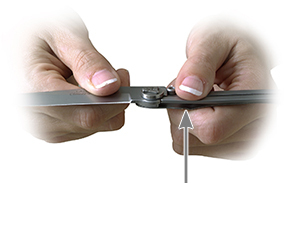 Thus, Claude Dozorme revisited the traditional pocket knife Liner Lock to adapt it to different regions of France. Then, we find the Alps, Alsatian, Corsica, Capuchin, Perigord and Pradel. 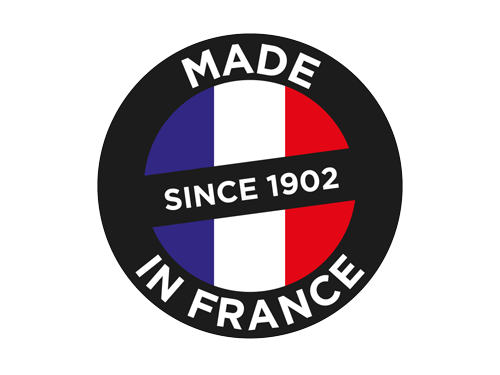 Claude Dozorme gets into the pure French tradition through pocket knives in the image of several emblematic regions of France. Claude Dozorme also declined the pocket knife Liner Lock with the model “London”. Like his namesake for the table, this pocket knife is reminiscent of the one used by sailors. Indeed, the sailors had knives with round toe, shaped like a sheep’s foot. 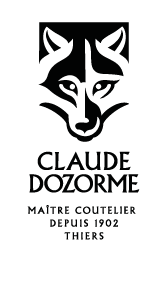 Moreover, in order to guarantee 100% French authenticity, Claude Dozorme manufactures his pocket knives in his own workshops in Thiers, the French capital of cutlery. 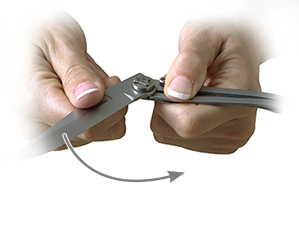 All steps of manufacture of Claude Dozorme brand knives are integrated internally. Thus, the centenary cutler demonstrates a real know-how in the manufacture of his knives, always in the respect of French cutlery tradition. 3. The blade is unlocked. You can close your knife.